Download Delivery is a reliable, high performance file-based content delivery solution optimized to deliver large (>100MB) file-based content over the Internet. 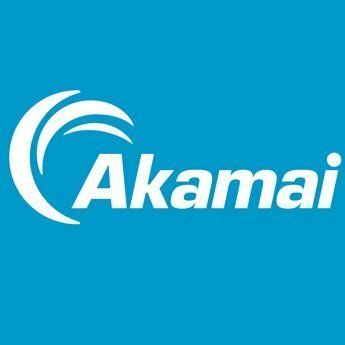 It is built on the globally distributed Akamai Intelligent Platform, for superior capacity, scalability, availability, and performance. Akamai, Akamai Networks is the best CDN Services for fast delivery of content. Pricing is a bit too high but its ok i can live with it. We use Akamai CDN to serve static files on our website. * We monitor all Download Delivery reviews to prevent fraudulent reviews and keep review quality high. We do not post reviews by company employees or direct competitors. Validated reviews require the user to submit a screenshot of the product containing their user ID, in order to verify a user is an actual user of the product. Hi there! Are you looking to implement a solution like Download Delivery?